Home Food & Drink Waitrose & Partners Exclusively Launch First New Season British Lamb. 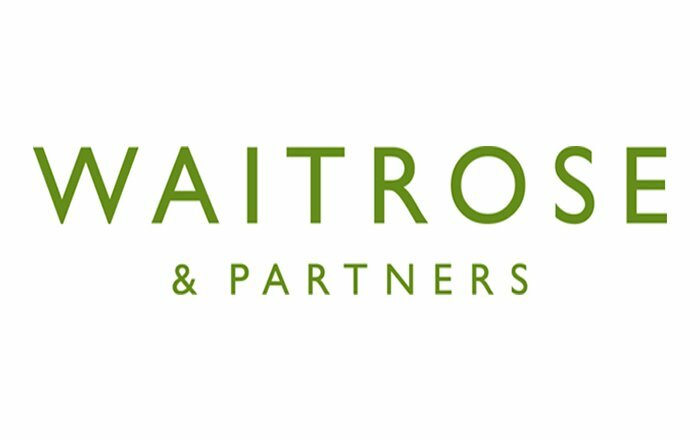 From mid-January, Waitrose & Partners is exclusively selling British Dorset lamb. Uniquely, these are one of the few sheep that breed naturally at any time of the year meaning that they are the first new season lamb available in 2019. Despite their name, these lambs are bred and reared all around England’s West-Country and are looked after by a group of around 30 specialist sheep farmers, who farm to the highest standards of animal husbandry and welfare. Tender, succulent and flavoursome, Waitrose British Dorset Lamb has juicy, melt-in-the-mouth texture with a wonderfully rich flavour. Waitrose Dorset Lamb is available on the counter in shops and to order online.